​Presented by LAMB Theater & KWIT. 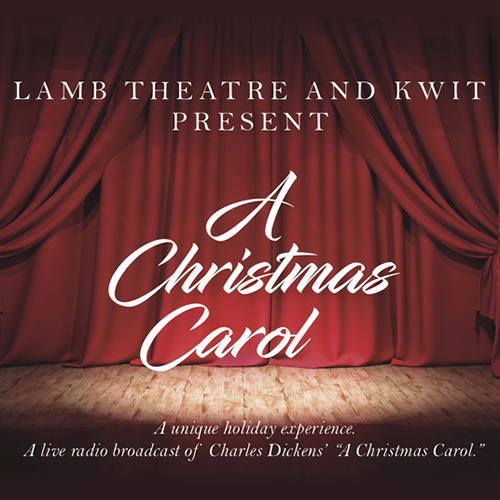 Holiday refreshments begin the evening followed by a reading of Charles Dickens classic tale during a live radio broadcast on KWIT 90.3FM & KOJI 90.7FM from LAMB Arts Regional Theater. Fun for the whole family! December 21st, 2018 at LAMB Theater in Sioux City. Doors open at 6pm for pre-show holiday refreshments. 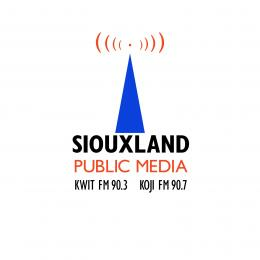 Live reading and radio broadcast begins at 7pm. Tickets are $25 for Adults and $15 for Students; ticket price includes refreshments. 100% of ticket sales support LAMB Theatre and KWIT.